We've got all this HOT PINK vinyl laying around here and we're working to get it to YOU! We sold some through our merch page, and at our last show, but the people demand more! So we did what any good local band does - we hit the streets and put copies in your favorite local record stores. That's right, this weekend is Viva Viva's Día Tienda de Discos (aka Cinco de Mayo + Record Store Day - a few weeks late = drunken, weekend record shopping). So before you drown yourself in margaritas, get yourself over to one of these fine, local vinyl vendors to pick up your copy of What's The Kim Deal? You've got to be quick though! Some stores are only carrying 1-2-3 copies! 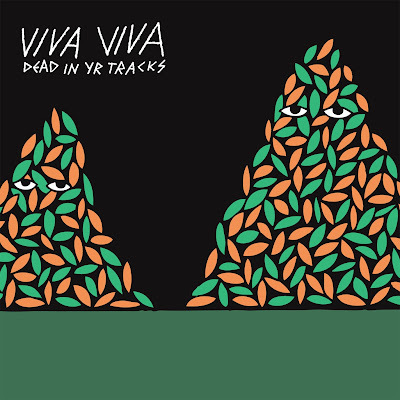 Of course, we're gonna have copies available at our next show, Sat May 26 at the Middle East, but if you can't wait that long, this is your best bet at getting some hot, new Viva Viva! And a special treat for our friends in the R.I.! !